Are you an Upcoming comedian? Can you do Standup Comedy? Can you stand in front of an audience and cameras and thrill for at least 6 minutes non stop? Then come and do your thing with us at our studios in Benin City, Edo State. 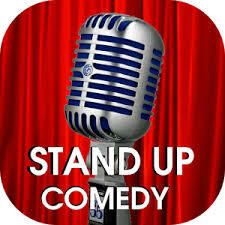 We are creating a new Video Series for upcoming standup comedians. 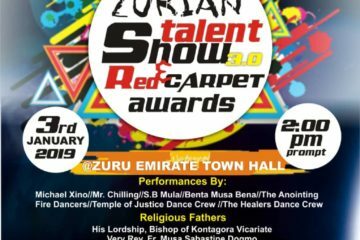 This is a good avenue for you to showcase your talent and get known. You must have a link online to a video of you doing some comedy or telling some jokes. The earlier you send your application the better your chances so hurry. 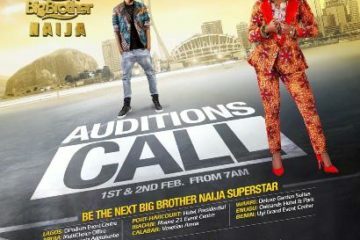 Location for the Auditions is in Benin City, Edo State. 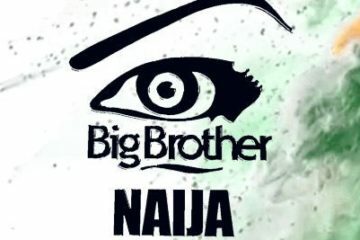 Shortlisted comedians will be contacted.